Each year I have to change my hair regimen in order to adapt. It’s either that or come spring I’m mourning the loss of valuable inches. 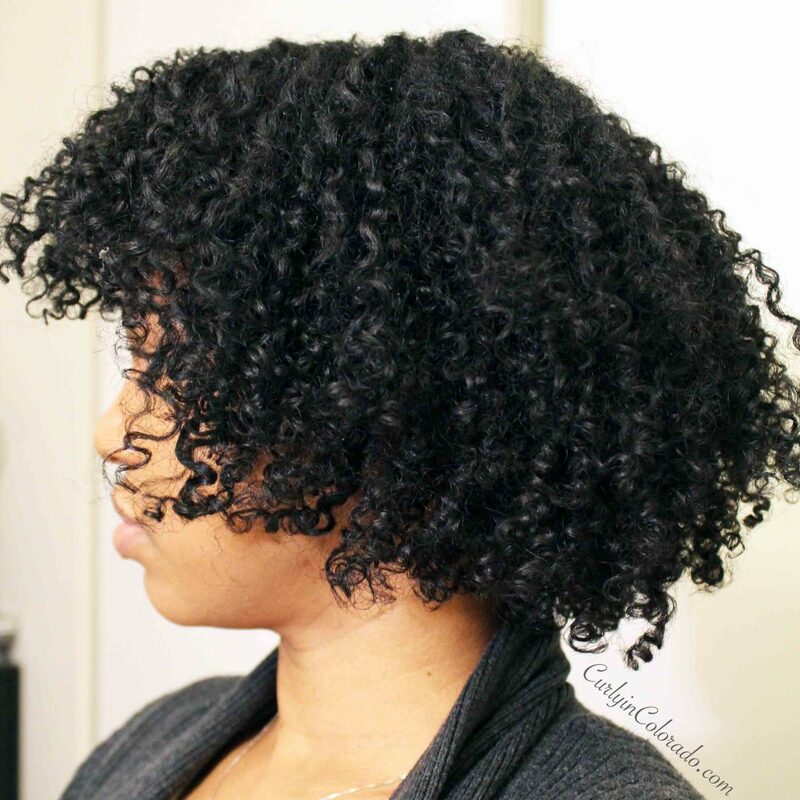 I usually keep grapeseed oil on hand which helps to seal in the moisture from one of my favorite hair milks. That works just fine during the warmer months. For winter though, I have to act like I live north of Winterfell and get medieval on these curls with something heavy like shea butter or castor oil. In the fall, I started out using a mixture of castor and grapeseed oils to act as my sealant. This was okay up until December when the dryness began to set in. I tried doing deep conditioning treatments but I really just needed a good moisturizer. I knew that I could find a moisturizing product for natural hair at the store but I wondered what would happen if I just used olive oil instead? It technically has a molecular structure that allows it to penetrate the hair shaft so it could work right? Let me tell you my hair bounced back almost instantly! It felt so good it had me wondering why I never thought of this before? I mean, of course I’ve used olive oil in my shea butter mixes or back when I started experimenting with Eco Gel. This time though, I used it just like it were my moisturizer. I hopped out of the shower and applied the oil directly to my hair while it was still slightly wet. Then I used my Shea Butter Extra Moisturizing Transitioning Milk by Shea Moisture. I have used this product alone but never had this much softness and manageability. I finished by using Eco Gel with Argan Oil for a wash and go. My hair felt great up until wash day which for me is about every 3 to 4 days (thanks to my psoriasis scalp). If you’re in Colorado (or having dry hair issues in general) then I highly suggest giving olive oil a try. Look for Extra Virgin olive oil because it is going to give you the best results. I do not suggest this oil if you plan on using heat on your hair. Also, it may be too heavy if you have fine hair so you can apply it and leave-in for a few minutes before cleansing your hair. I’m so glad my hot hair tip is finally out of the bag! 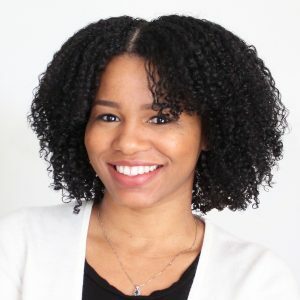 I get asked about how to manage dry natural hair all of the time and I truly hope that this helps someone. Please leave a comment below if this has helped you! I just discovered this too in fact. I love Olive oil. I am going back to Olive Oil. You are right. I usually wear my hair straight or braided in the winter time, but this year I want to stay curly. So I will try the olive. 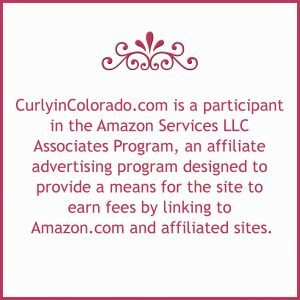 I have high porosity hair, type 4 a/b, low density. I would live to know how to properly care for it, 4 years later and I am still trying to figure the this out.